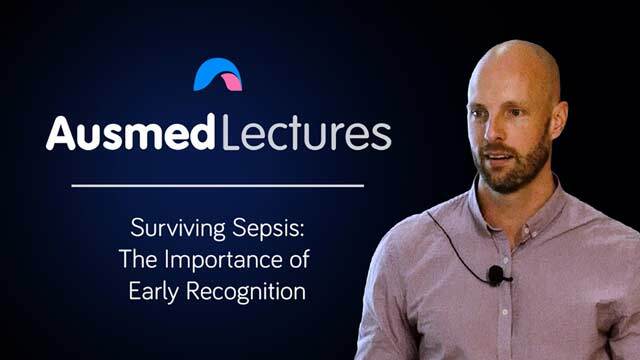 Take a look at some striking case scenarios to better understand the pathophysiological mechanisms by which sepsis can develop and how you can notice the early warning signs of sepsis. Also in this session: how to calculate a SOFA score. Jesse Spurr is an emergency and critical care nurse and educator. Outside his family, work and CrossFit, Jesse pours energy into his professional hobbies: healthcare simulation podcast Simulcast, and nursing practice development blog and podcast Injectable Orange. Jesse classes himself a lifelong student of teaching, learning, health, and human performance. Very informative and easy to follow presentation. Good educational video. Good examples. The assessor was knowledgeable and imparted that knowledge in an informative and easily understood manor. Highly informative and easy to follow with the layman's language even thought I don't work in ED or ICU.